Every coach of the train will have a large LCD television screen with Wifi speaker system. 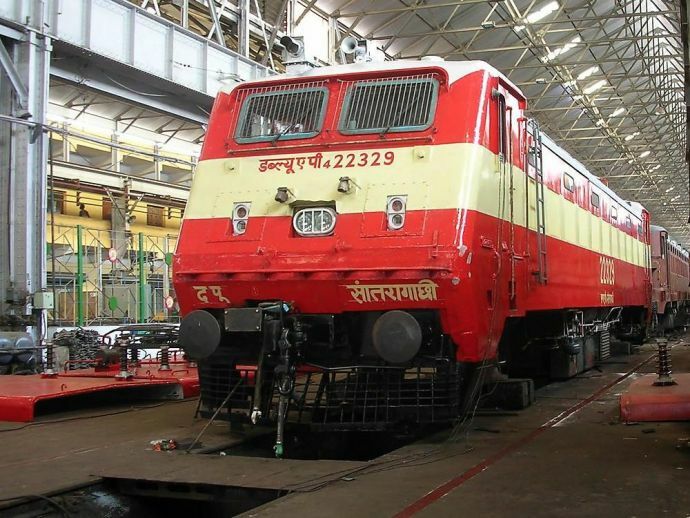 The Indian Railways will launch a special, air-conditioned train service, the Utkrisht Double-Decker AC Yatra Express for overnight journeys on high-demand routes such as New Delhi-Lucknow in July, this year. Also dubbed as the Uday Express, the train will apparently not have any sleeper berths, but will only have comfortable reclining chairs. Each coach will have 120 seats and will have large automatic food and beverage vending machines for passengers. Moreover, every coach of the train will have a large LCD television screen with Wi-Fi speaker system. Despite all the amenities the train is providing, the fare of it will be quite inexpensive, less than that of the 3AC class in regular mail and express trains, a senior railway officer said, reports The Economic Times. Although the train will not have any sleeper berths, even though it is an overnight service, there will be comfortable seats with sufficient amount of leg space to relax at night. In order to give a modern look, the interior of the train will be aesthetically designed besides being equipped with bio-toilets. The train is designed to run at 110 km per hour.